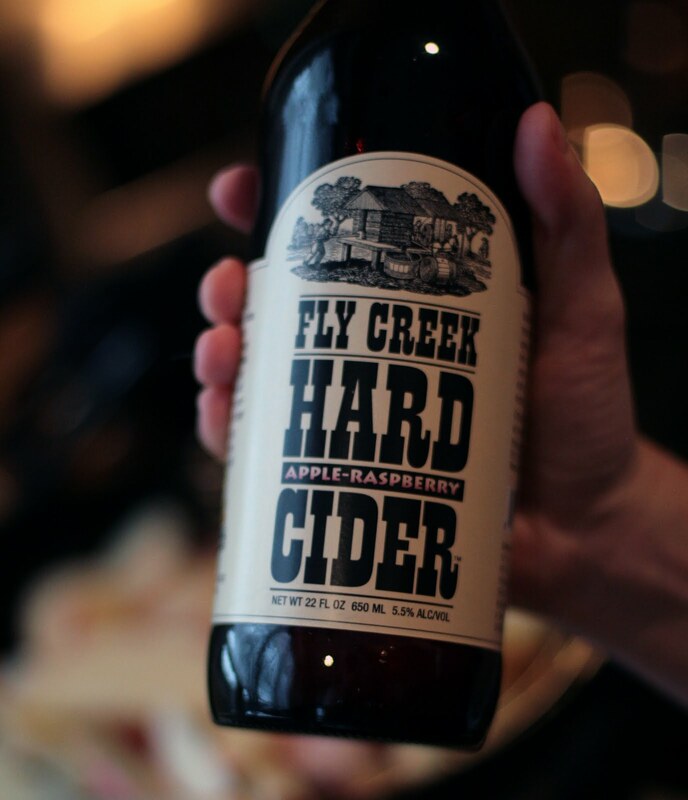 Since our October visit to upstate NY, we've had a bottle of Fly Creek Apple-Raspberry Hard Cider sitting in our basement fridge. Rather than just drink it, I had always planned to cook with it, preferably in some kind of slow cooked pork dish. I just needed the right occasion. Well, as we watched the snow fall this past Saturday I knew it was time. I don't know what it is about snowy days but they just are made for slow-cooked goodness. At Christmas, we'd ordered some pork from a family friend's farm (Silver Lake Farm) in New Hampshire. These pigs run around in the woods so we're talking about some lean meat here. It seemed perfect to use in the slow cooker. So, I had the meat and I had the hard cider. But, what else to add to the pot? 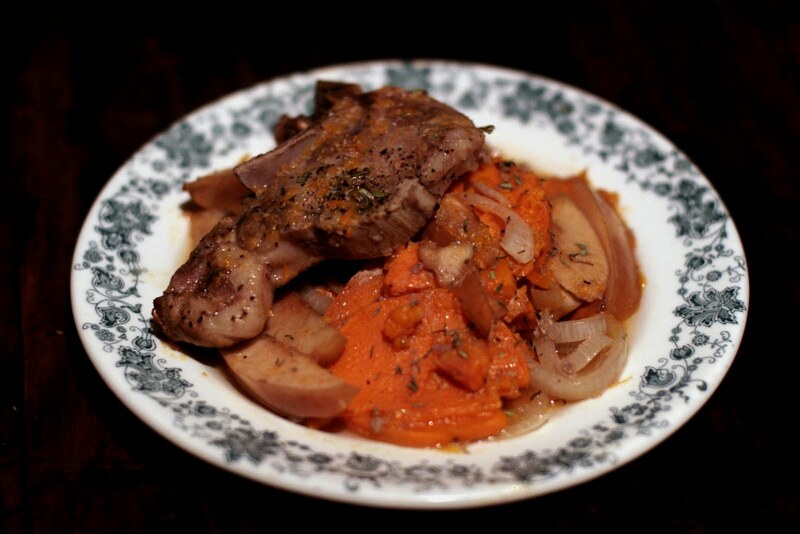 I figured a few classic pork companions would do the trick: an onion and a couple of sweet potatoes. And what goes better with pork than apples? Thus, with minimal effort dinner would be ready by 7pm. Now that's a nice snowy day situation. Cut the onion in half and then slice into thin half moons. Place the onions in the slow cooker insert. Peel the sweet potatoes and cut in half length-wise and slice into thin half moons. Place the sweet potato slices on top of the onions in the slow cooker insert. Lay the pork chops on top of the vegetables. Core and thinly slice the apples. Place the apple slices on top of the chops. Season with dried thyme, salt, and black pepper. 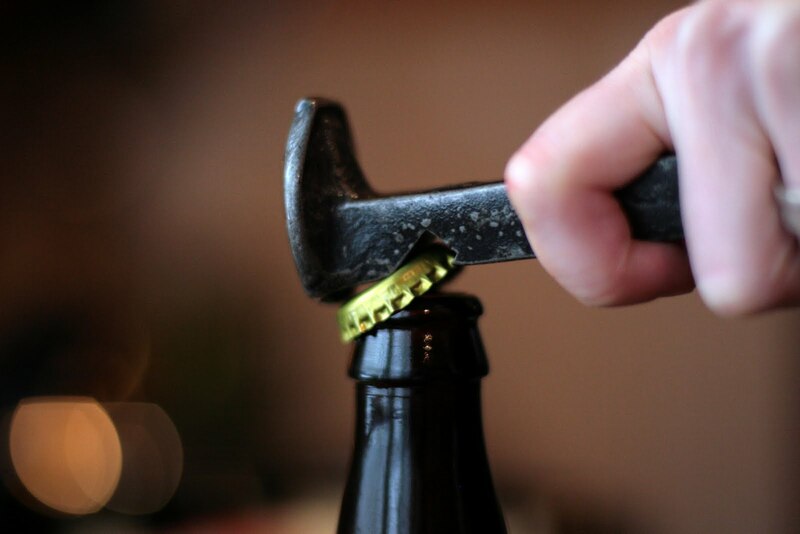 Pour the hard apple cider over the top. Serve each chop on a bed of apples and vegetables. Be sure to spoon some of cooking liquid over the top too. 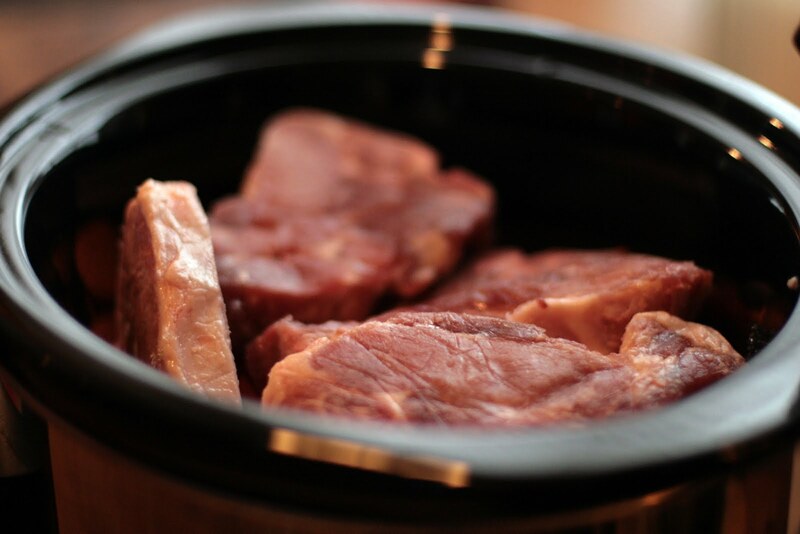 What's been cooking in your slow cooker? Oh my gosh!!!! I grew up just up the road from the Fly Creek Cider Mill! Imagine my surprise when I plugged hard cider pork into pinterest and this came up!!! Recipe looks great but not certain I'll get my hands on any good Raspberry Cider here in Colorado (our home now). I think Crispins Cider with maple or honey would be great in this recipe as well. Wow, what a coincidence! I love it. I think any hard cider will work well. Maple or honey sounds really good.